Need Air Conditioning Broadford? Call prompt, experienced domestic, commercial air conditioner for fast and professional air conditioner in Broadford. Tired of spending summers in hot weather? Is your Air Conditioning not working properly? Is the air conditioning not cooling as it should? If your answers are in yes then you have landed at the right place. Heating Doctor Broadford is a renowned name when it comes to installation, maintenance and repairing of air conditioners. We provide installation of central heating system in all regions of Broadford along with same day services as well. Heating Doctor Broadford is the best company which offers best-discounted rates for both residential and commercial sectors. We specialize in dealing, maintaining and repairing of all top brands of air conditioners, split air conditioners, and ducted refrigerated cooling and evaporative cooling system. Our company has grown over the years but we are still the same in providing best quality services to our clients. We offer reliable and affordable rates to our customers. Our basic call out fee is only 235$ which also includes the visit of team in which they analyze, identify and diagnose the actual problem and offer repairing services as needed. 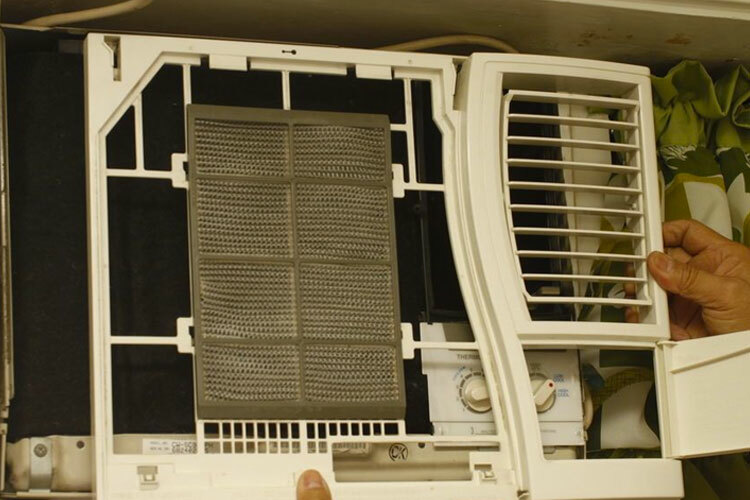 We use only branded and top rated air conditioning parts and products. Our professionals are capable of handling, repairing, and servicing all kinds of split systems. We have worked with all brands of split air conditioners in Broadford. With about 15 years of experience. Our customers get prompt and quality. Split air conditioning is a great way to create a comfortable and cool environment around the home. But for the proper functioning of your split air conditioning system, it is important to have the air conditioning system serviced. And if you feel the need, call professionals for split system repair. Air conditioning maintenance and servicing throughout Broadford, including remote areas. Why Choose Heating Doctor Broadford For Air conditioning Repairs and Servicing? We at Heating Doctor Broadford have years of experience of air conditioning repairs and service, we’re working to make our services better and better. We provide our client with quality cleaning and repair service which ensure the smooth functioning of their air-conditioner. Besides providing only services, we give a sense of assurance of quality work and hassle-free process. For bookings call on our numbers, we will be delighted to serve you.